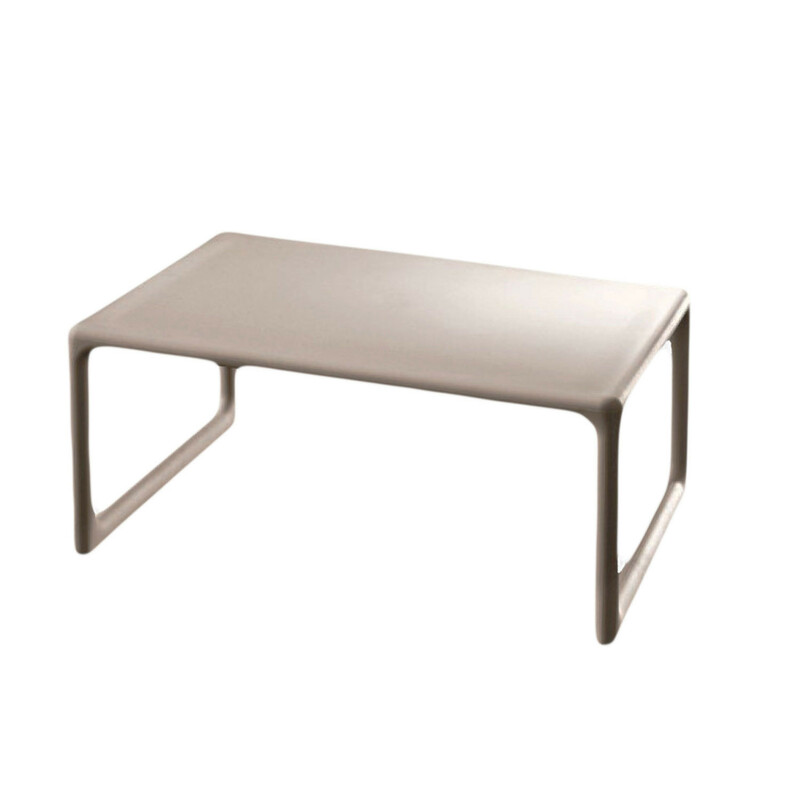 Low Air Tables, designed by Jasper Morrison, can either be used in the office or at home, as a coffee table or as a TV table as upon request the table can be fitted with holder for DVD player. 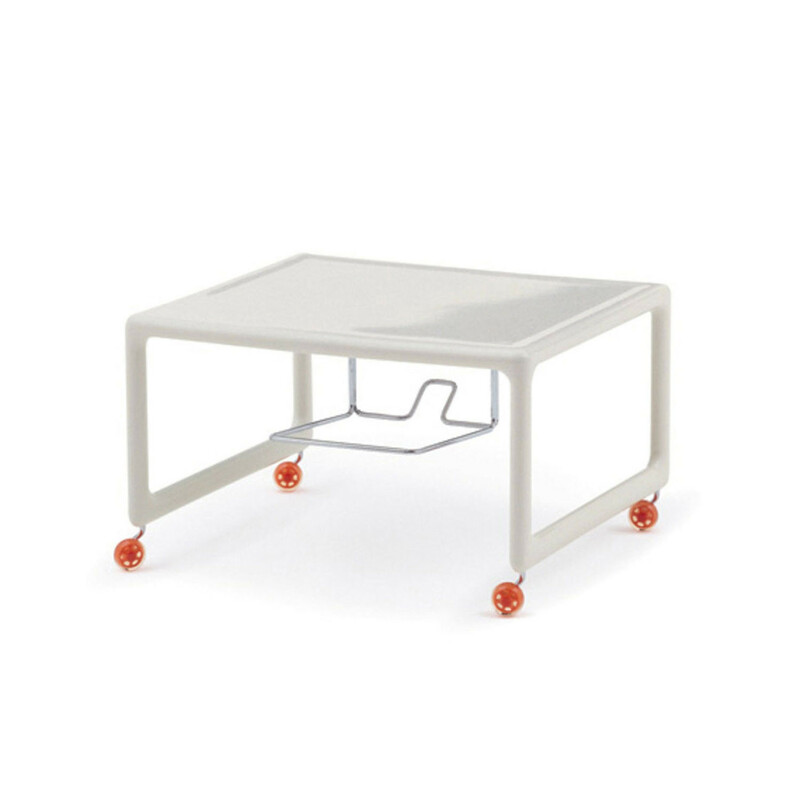 The Low Air Table can also be specified with wheels. 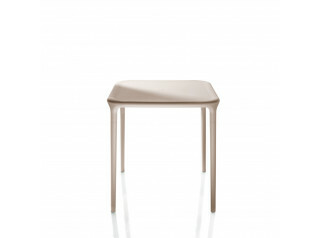 Only available in white matt colour. 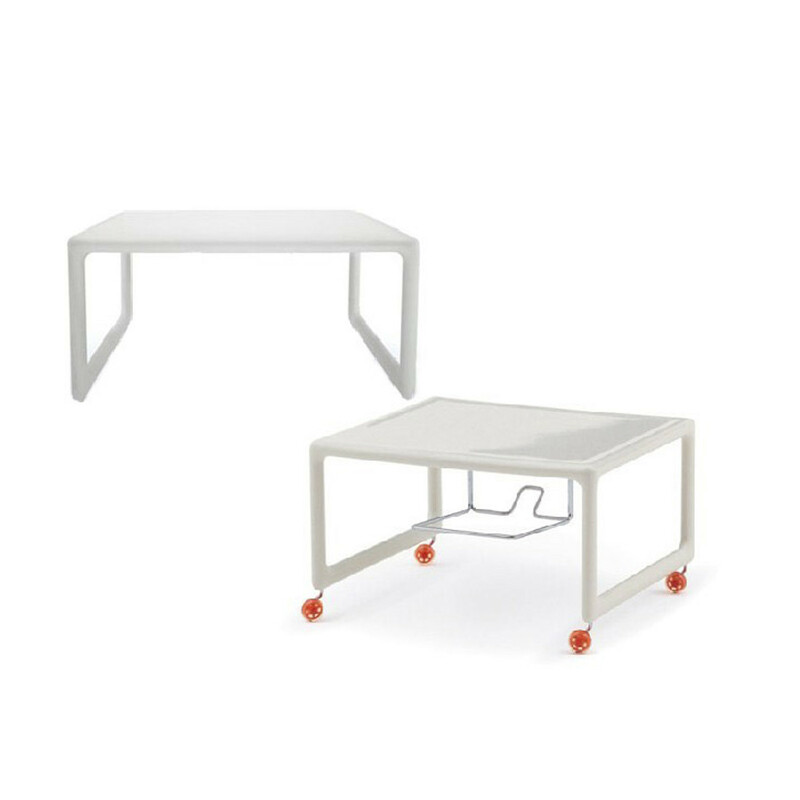 See also: Air Cafe Stacking Tables. You are requesting a price for the "Low Air Tables"
To create a new project and add "Low Air Tables" to it please click the button below. 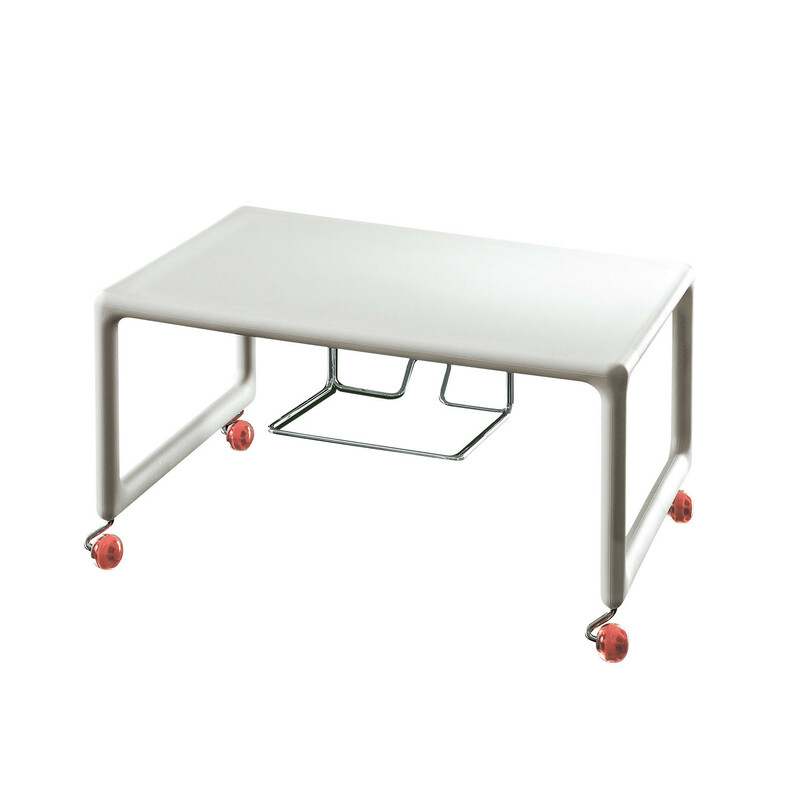 To add "Low Air Tables" to an existing project please select below.